Hey. Names tim from nova scotia canada. Just bought this 97 and cant wait to ride it. 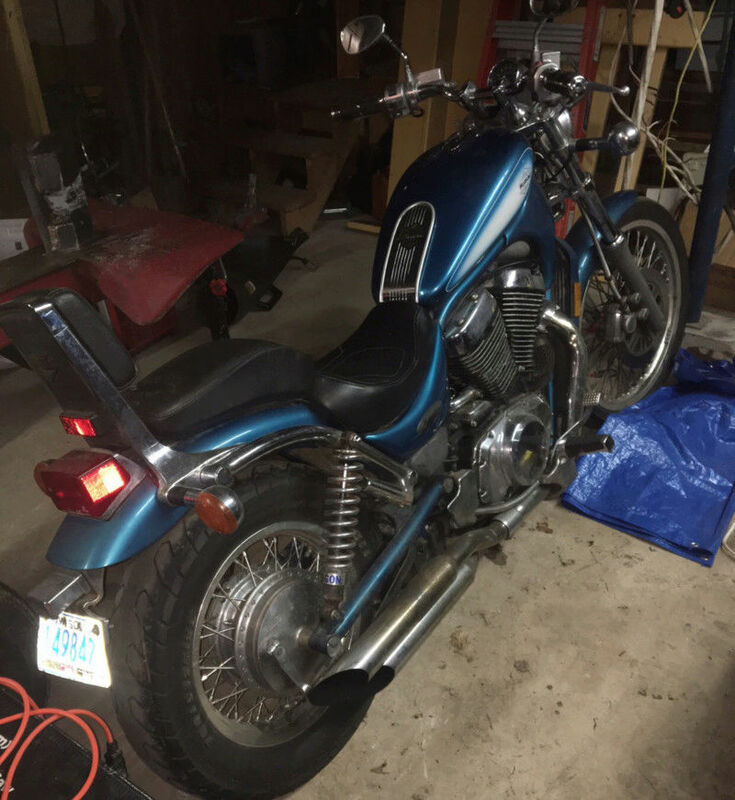 Hope to learn some stuff about this bike from this site. Hello Tim, and from the U.S.!